American & International Designs Inc. has been a dealer of Thibaut product for years. 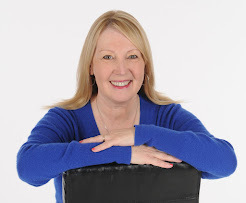 The quality of product and timeless designs make them a rewarding vendor to work with as in the end our clients are always happy with the results. We received their tear sheet on this new Sisal Wrapped Chest and fell in love immediately. 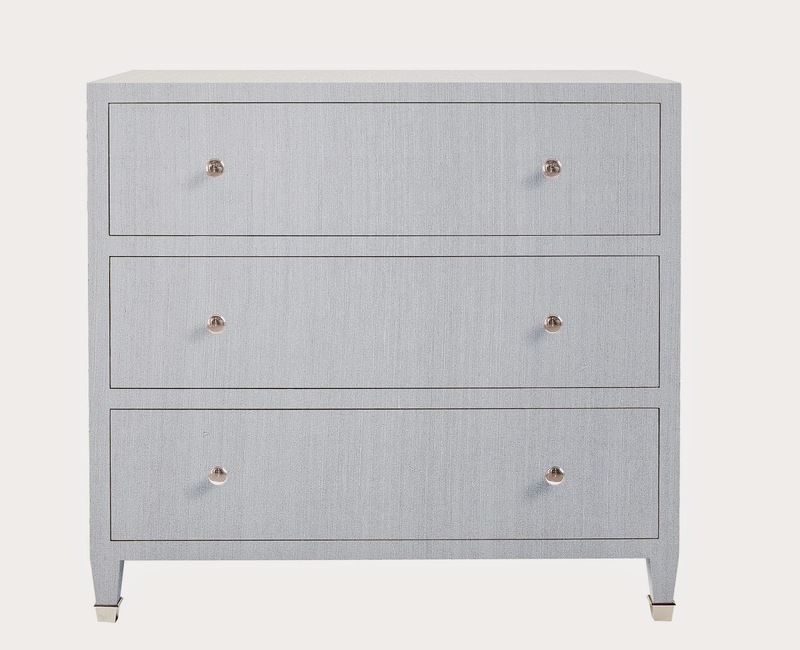 Taking just the basics into account - this chest is such a perfect piece for almost any space or any application. The size is right at 3ft wide by just shy of 3ft tall. With a depth of less than 17" it can fit almost anywhere. The chests are wrapped and then finished with several layers of a permanent varnish to remain beautiful year over year. Now comes the fun part - choosing the pattern. 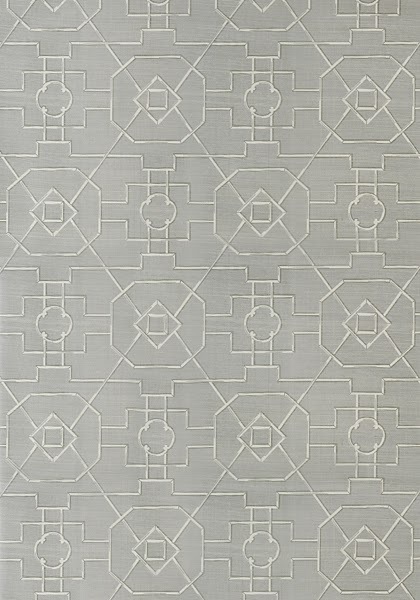 We love the detail of this featured pattern, the East Gate which comes in 8 different colors. 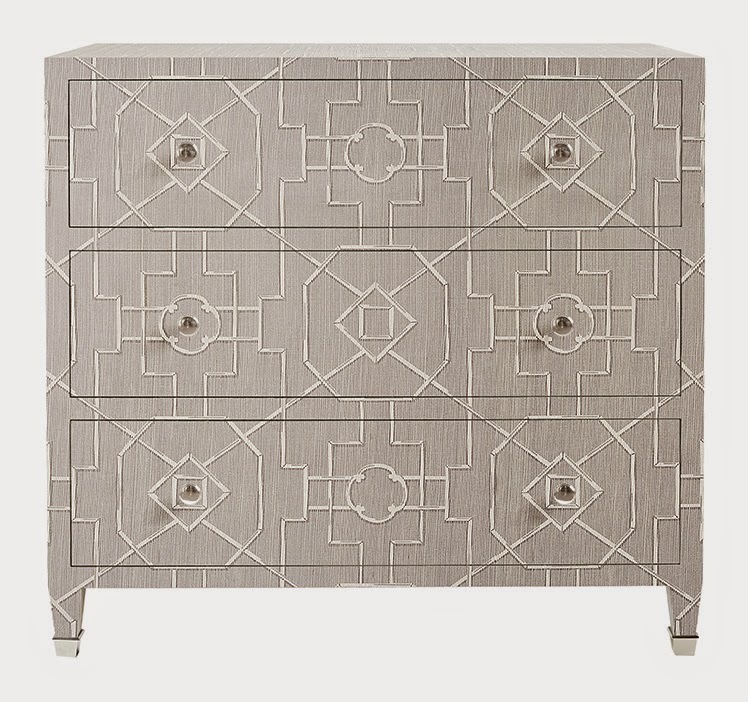 Thibaut has transferred this luxurious wall covering so precisely to wrap this chest so that the geometric pattern aligns perfectly. Adding polished nickel finishes to the feet and knobs gives it just the right amount of shine. The attention to detail is just awe inspiring. 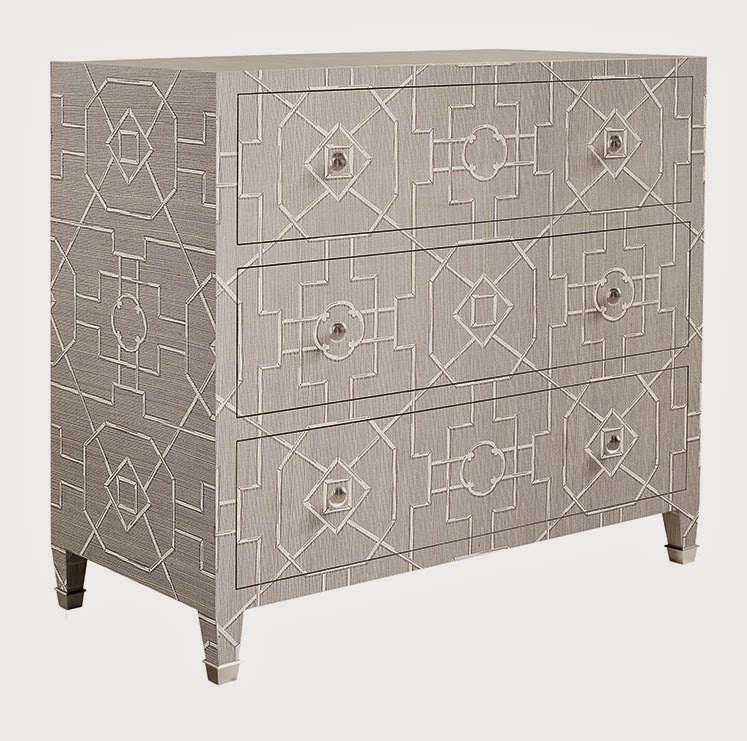 These chests are customizable by the inch with many of the Thibaut wall coverings. 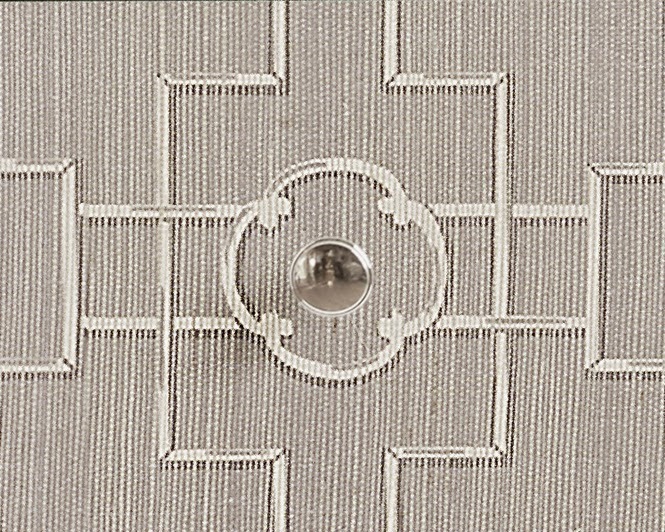 Thibaut offers additional features like drawer configuration, nail head trim, choice of ferrules and knobs and even custom sized glass tops. Creating a one-of-a-kind show stopper just got easier, thanks to Thibaut Fine Furniture.